ROTM Forum! Check out and Vote the Dmaxstore.com Rig of the Month (ROTM)!!! My tow truck pulling this around Utah & Idaho. Spend about 40-45 days a year camping. Getting my monies worth. Poll is up, get votin! 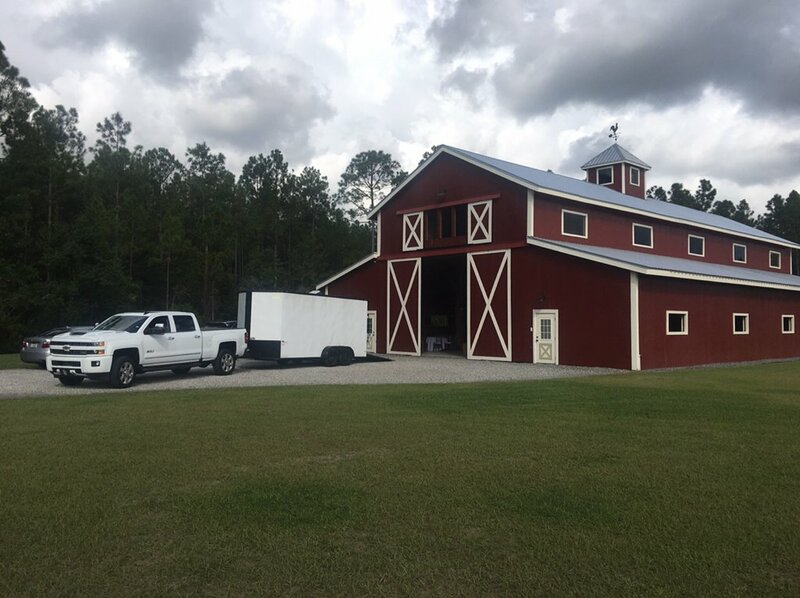 Just loading up things at the barn. And a pic of a yummy Duramax! ChevyDMax89 and Black HD like this. Location: Where Loggers do it better in the Woods. PNW Son! I don’t care if he’s late, that is officially the coolest cake ever. 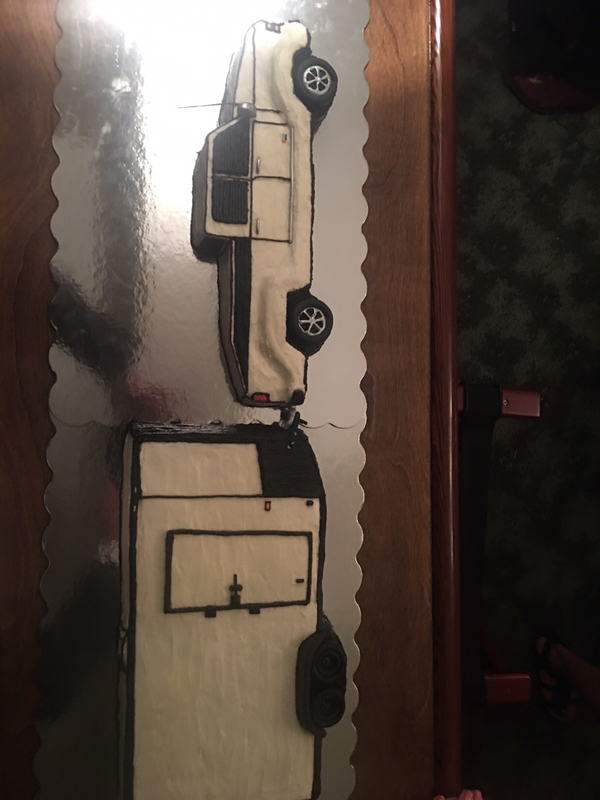 I never thought about throwing my truck a birthday party for all its truck friends, but now I think I have to. Also wife did another cake car, months ago designed as one of my old Volvo station wagon. 3 Attachment(s) Injector problem or not? ?